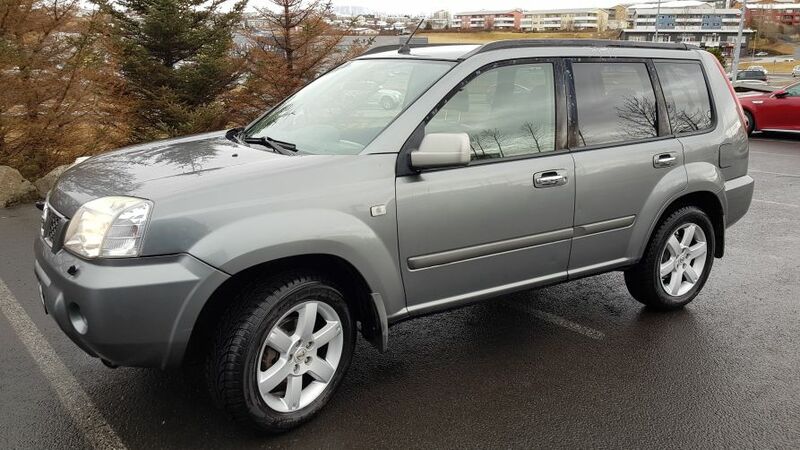 Perfect car for exploring Iceland, in good condition. Up to 5 persons. Camping equipment could be provided, please write for more information. The owner is the best and helpt us a lot with picking us up from the airport and also driving us back. Also the car was perfect for us - big enough for 5 people and our luggage. All together we just can recommend this car for everyone who wants to explore Island. Thanks again!